So this year I am limiting how many books I put on my TBR. I have decided to limit myself to five books each month, I could choose less than five books some months but I can never go over five books. Some months I might be able to read more than five books in which case I will pick something else to read off my bookshelves. But I think limiting my TBR will only make me pick books that I actually want to read and might also mean that I won’t fall behind as much. Meet Celaena Sardothien. Beautiful. Deadly. Destined for greatness. In the dark, filthy salt mines of Endovier, an eighteen-year-old girl is serving a life sentence. She is a trained assassin, the best of her kind, but she made a fatal mistake. She got caught. Young Captain Westfall offers her a deal: her freedom in return for one huge sacrifice. Celaena must represent the prince in a to-the-death tournament – fighting the most gifted thieves and assassins in the land. Live or die, Celaena will be free. Win or lose, she is about to discover her true destiny. But will her assassin’s heart be melted? 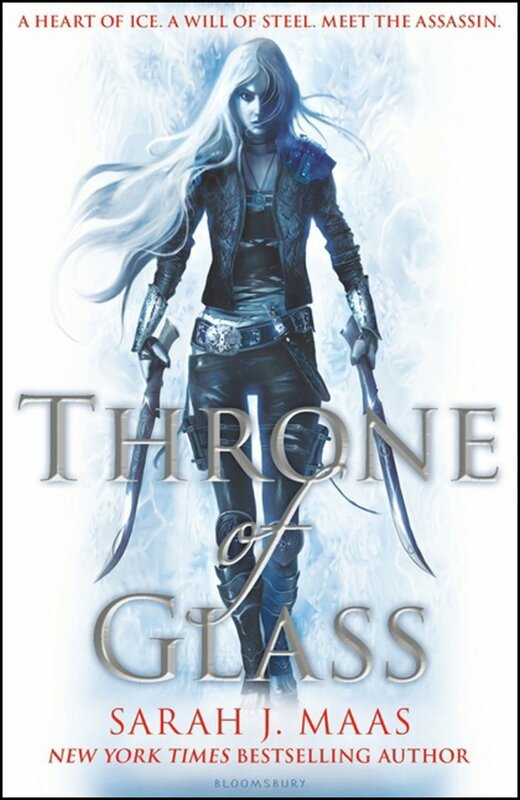 One of my goal for this year is to read the entire Throne of Glass series again, but this time finish it all. I have read this book I think twice already and I think it does start the series off to a good start and from what I can remember I did enjoy reading it both times, so hopefully it won’t take me that long to get this read this month. I have been so excited to read this book ever since it was announced. I adored One of Us is Lying last year and this looks like its going to be just as interesting. I love a good mystery book and with this being a young adult novel as well makes it even more intruding. This was sent to be by the publisher for review and I cant wait to start reading it. Just by reading the early reviews I know this is going to be such an amazing read. 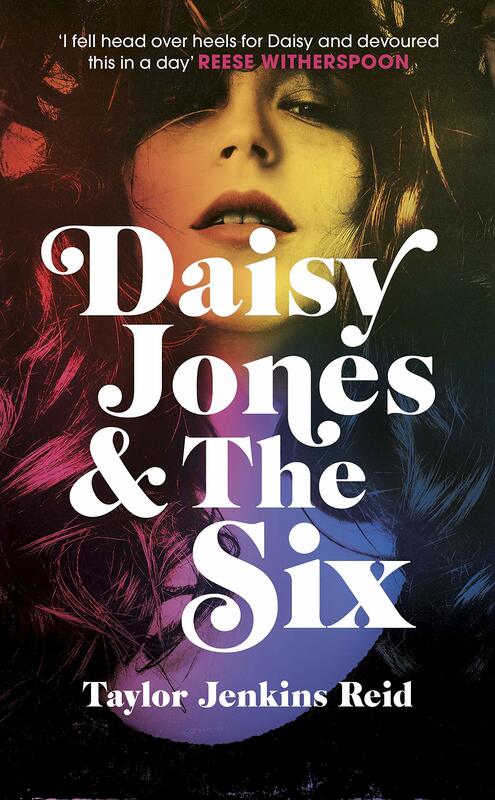 I haven’t read many if any books about the 70s so I am intriguing about this and hopefully love it just as much as other people have. 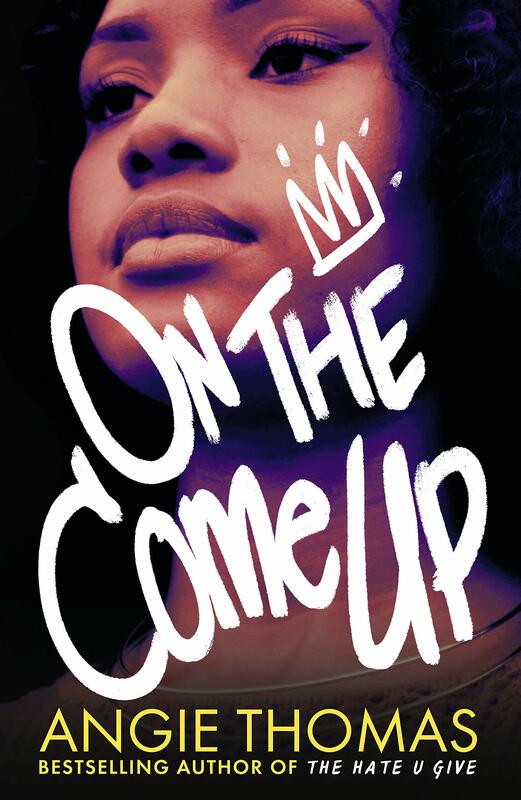 This is the second book by Taylor Jenkins Reid that I plan on reading this month. 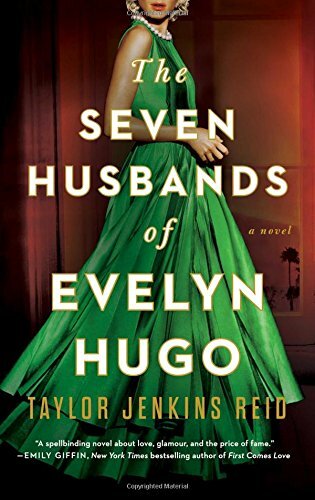 I recently bought The Seven Husbands of Evelyn Hugo after everyone was putting on their favourite reads of last year. I don’t know too much about the story but just by looking at the reviews I am excited to see what its all about. I was lucky enough to be sent an early copy of this book from the publisher for a review and I am no excited to start reading it. 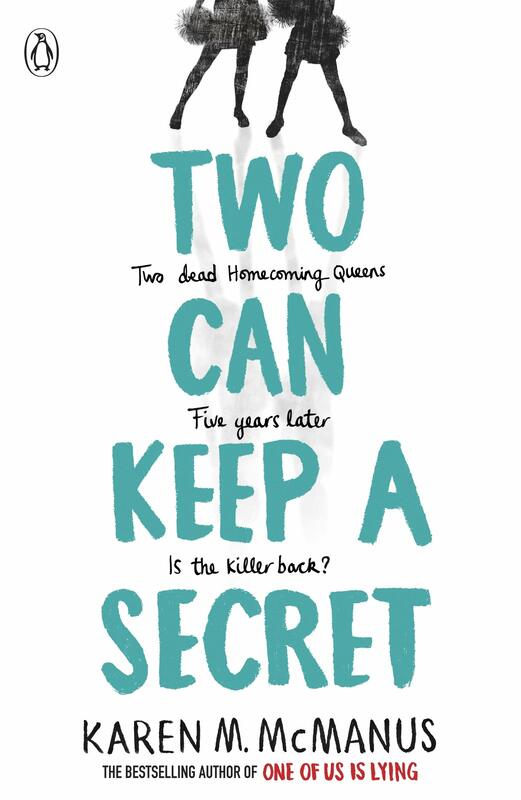 I loved The Hate You Give when I read it and I have been patiently waiting for the release of this second book for what seems like forever. I am hoping it is just as amazing as THUG.